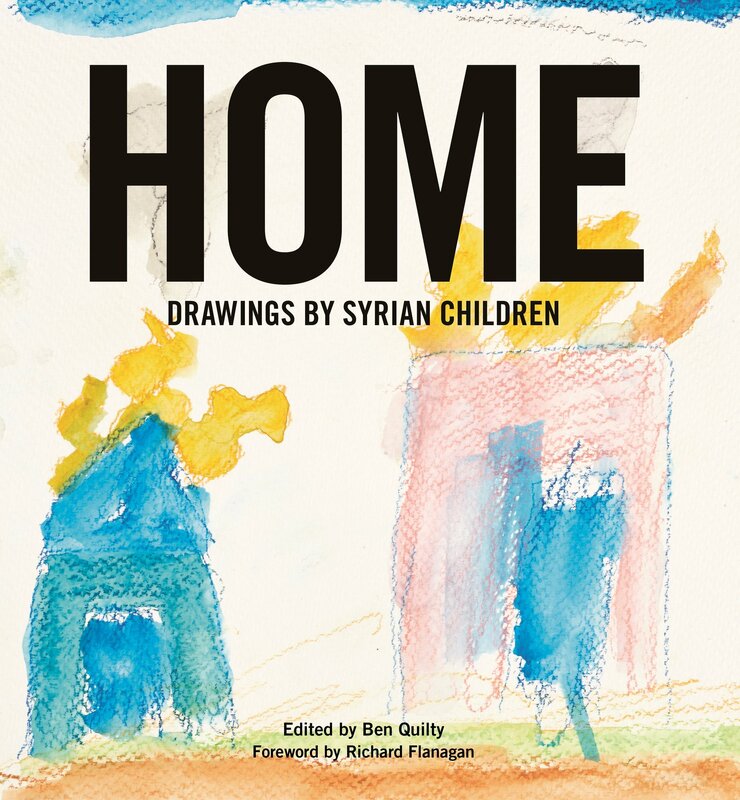 Ben Quilty has assembled this heartbreaking and awe-inspiring collection of drawings by Syrian children. These drawings form an extraordinary testament to the resilience of a generation of survivors whose childhood has been shaped by the worst war of our century. Their art speaks directly to us all as human beings, and we have an obligation to listen closely and seriously. 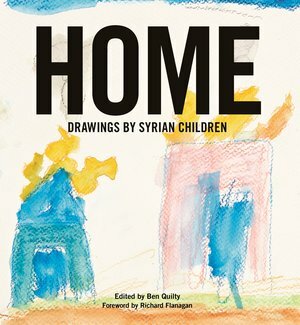 Proceeds from the sale of this book will directly support World Vision’s Child Friendly Spaces, early childhood and basic education projects in Syria, Lebanon, Jordan and Iraq.